Featured Okinawan taverns on International street! International street is a popular tourist spot filled with various ways to enjoy yourself, such as shopping and walking around town. Local taverns also give you much to enjoy! Delicious Okinawan cuisine, drink and harmonious contact with locals is plentiful. Experience the charm of a pub that is unique to Okinawa. 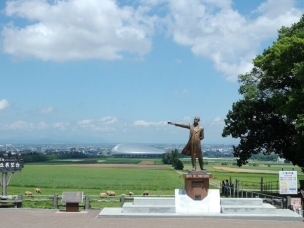 Enjoy delicious drinks and original food at Karakara To Chibuguwa! 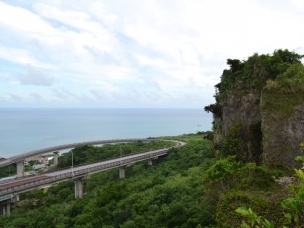 Karakara To Chibuguwa is located behind International street in Naha city. “Karakara” is the name of the rounded kettle used to carry the Awamori, and “Chibuguwa is the small cup used to enjoy the sake. 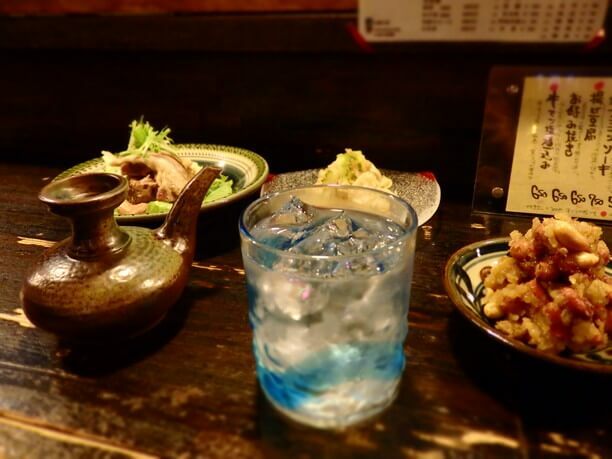 This is a tavern where you can find various kinds of awamori, from general sake to rare 30 years old sake along with original dishes of Okinawa ingredients. 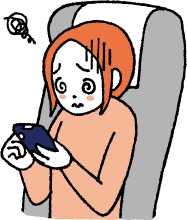 There are small raised seats in the back of the store, so it is recommended for children as well. 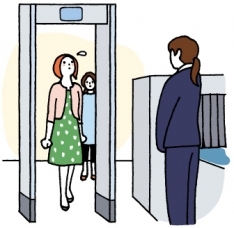 Because there are times when they can get crowded on weekends, please confirm vacancies by phone! Feel right at home at this hideaway tavern on International street! Biidoro, located at the back of the international street in Naha city is a hidden tavern in a room that appears like a very ordinary apartment. 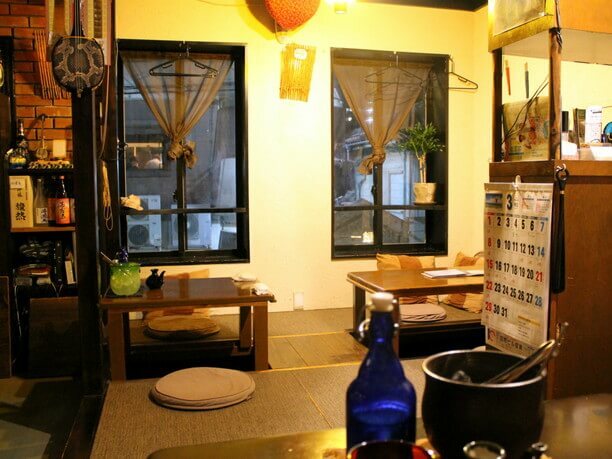 In this cozy 18-seat space you can have seasonal Okinawan cuisine. This “seasonal” shop offers the most delicious recipes using seasonal ingredients. The menu changes depending often depending on the time of year, so please ask a member of the staff for current offerings! It is a cozy tavern where you can enjoy spending time with the friendly owners! Machinu ya is one of the top ten most popular pubs around International street! The Okinawa dialect, “Machinu ya ” means pine house. 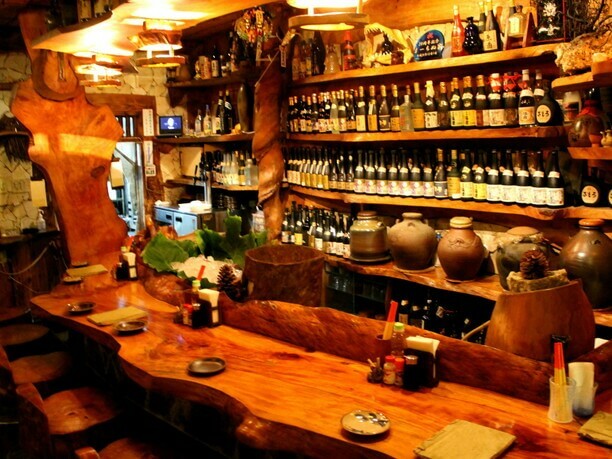 It is a Japanese-style pub which has received tremendous support from Naha citizens and tourists. The Jazz that is flowing in this store warms the atmosphere of this relaxing space. Here you can have delicious Okinawan cuisine made by a local mom. The gentle tasting meals made with plenty of affection are very healthy and filled with plenty of vegetables. For people who want to enjoy a variety of dishes in a short time, half size orders are recommended! Because it is a popular tavern that is often crowded, advanced reservations are a must. 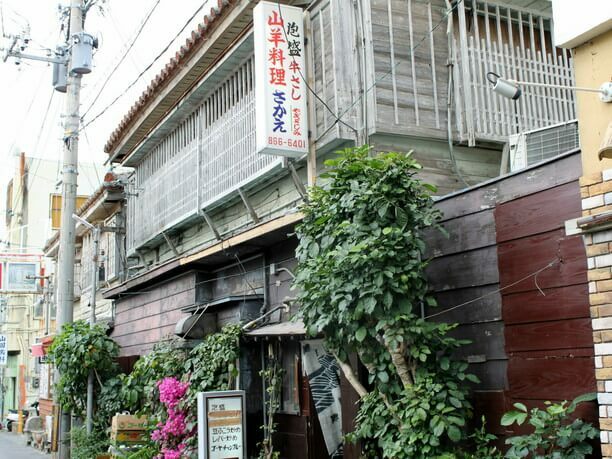 This long-established tavern on International street has 43 kinds of awamori! Kozakura is located in the center of Naha city, at the intersection of Ryugu street and international street. It is a long-established pub with a lot of regular customers. It is on the first floor of a small cozy building with only counter seats, but it is a tavern with a nice atmosphere to enjoy alcohol in small groups, such as traveling alone or a couple. Along with their popular classic cuisine such as island tofu and simple Somen’s Chanpuru, the Awamori is also fulfilling. It is recommended to visit often and try many of the 43 kinds of awamori from the Okinawa Prefecture. Once you have visited this shop and enjoyed the food and drinks, you will definitely want to visit again! Goats can be eaten on International street! At Sanyou ryori sake you can enjoy Goat dishes that make a seasonal appearance. It is located at the intersection of Ryugu street and Naha city’s International street, next to Kozakura. This signboard menu often includes a goat dish which is very nourishing! For those who are trying goat for the first time, we recommend goat’s sashimi which is easy to eat! One of the most attractive points of this store is hospitality and the cheerful talks with the shop owner! At night this tavern becomes fully occupied, so if you aim to get a counter seat, it is best to arrive right after the store opens! It is such an inviting tavern that people who went once want to show their faces every time they visit International Street. 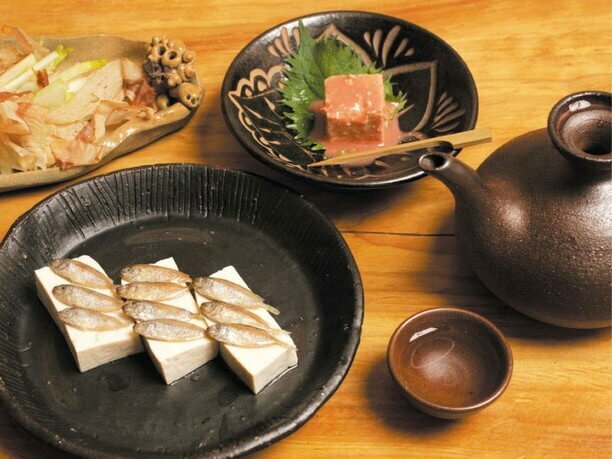 【business hours】3:00 p.m. to 11:00 p.m.
Okinawa’s locals recommended taverns that feature local cuisine! The best 7 Shinjuku’s taverns around Shinjuku station!